Moana DVD and Blu-ray release date was set for March 7, 2017 and available on Digital HD from Amazon Video and iTunes on February 21, 2017. 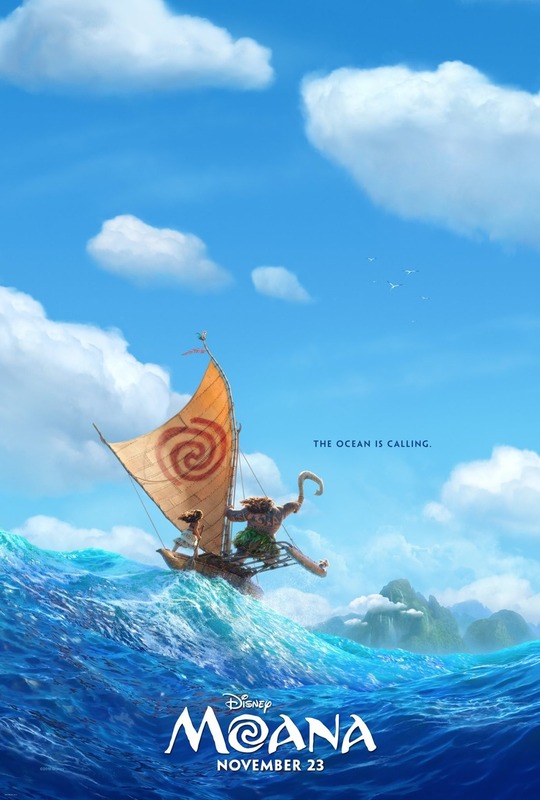 Moana, a young, teenage girl from Oceania, has a sense for navigation and an adventurous mind. She sets out on a journey in search of a mythical island with the hopes and intent of saving her people. Moana is eventually accompanied on her quest by Maui, her hero, who also happens to be a demi-god. Together, the two take on an epic adventure, filled with endless action, in search of the unknown.